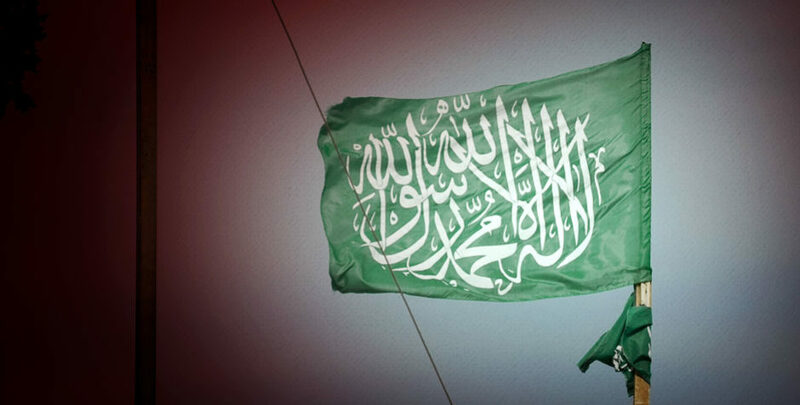 UNESCO, a United Nations (U.N.) agency, has now become a co-conspirator in the terrorist-led Palestinian Authority’s attempt to circumvent the Middle East peace process in order to gain unilateral recognition of statehood. This act of defiance has real consequences, both for UNESCO and for some American corporations. UNESCO has in effect forced the U.S.’s hand to defund the 22% of the organization’s budget (roughly $80 million) that the U.S. contributes annually. Federal law prohibits taxpayer dollars from being used to fund any U.N. agency that recognizes the Palestinian Authority as a state. 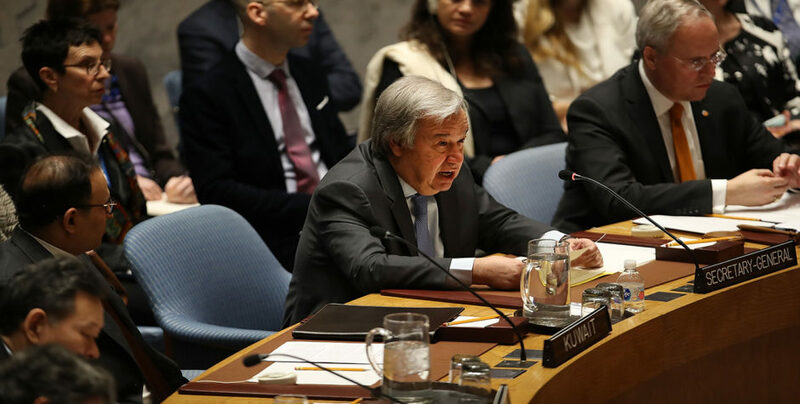 The U.S. State Department reacted appropriately, immediately cutting off funds for the U.N. agency, which included cancelling a $60 million payment scheduled for later this month. State Department spokeswoman Victoria Nuland stated, "We are not going to be able to continue contributing to the budget. 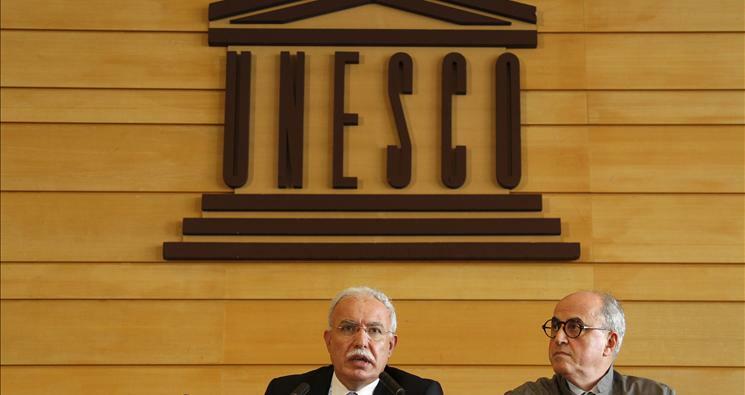 Palestinian membership as a state in UNESCO triggers longstanding legislative restrictions which will compel the United States to refrain from making contributions to UNESCO." 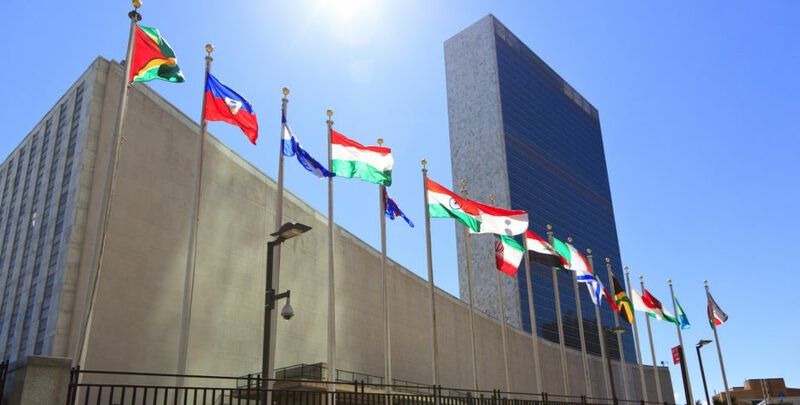 The ACLJ has long advocated defunding of the U.N. or any U.N. agency that violates international law by unilaterally recognizing the Palestinian Authority – led by the terrorist group Hamas – as a sovereign state. While we applaud the State Department’s statement that it would “have to comply with U.S. law,” we must remain vigilant to ensure that the Obama Administration carries through on defunding UNESCO and any other international body that recognizes Palestine as a state in circumvention of the Middle East peace process. As the State Department spokeswoman admitted, it “will have a conversation with Congress on moving forward.” We will be watching to make sure that this “conversation” does not include ways around this law or weakening longstanding foreign policy, and we will continue working with Members of Congress to ensure that we protect our important strategic ally in the region, Israel. Representative Ileana Ros-Lehtinen (FL-18), Chairman of the House Foreign Affairs Committee, has already come out with a strong statement today that she will work to oppose any efforts reverse current U.S. law and reward "organizations which harm our interest and our allies." We will continue to keep you informed as this situation develops.